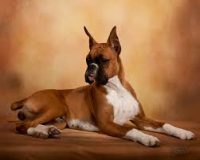 We are ever striving to better and improve our bloodlines. 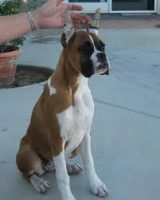 We have 3 beautiful imported males, and several European and American females. 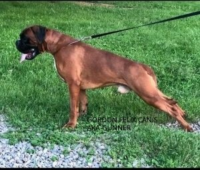 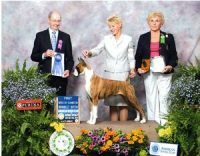 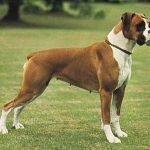 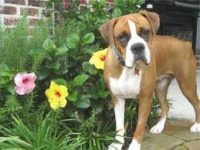 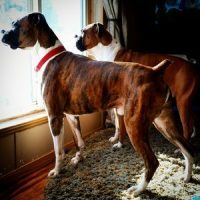 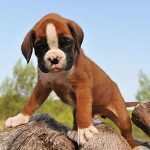 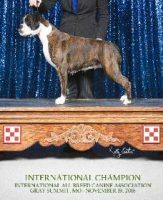 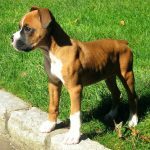 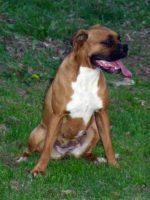 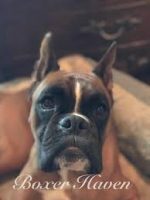 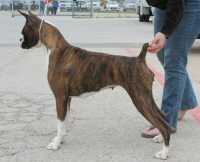 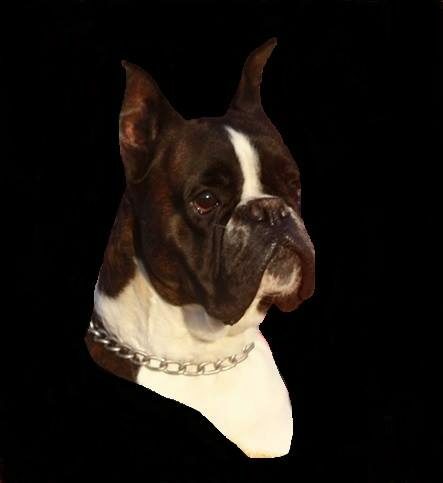 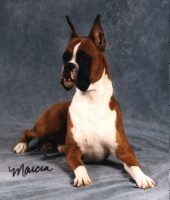 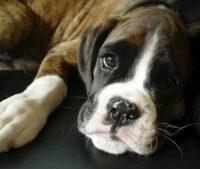 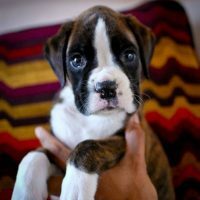 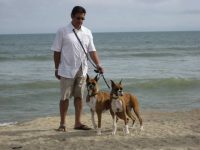 We health test all of our boxers to help insure healthy puppies. 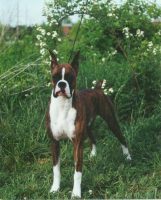 We will not tell you that our boxers are the best you will find anywhere, just some of the best!